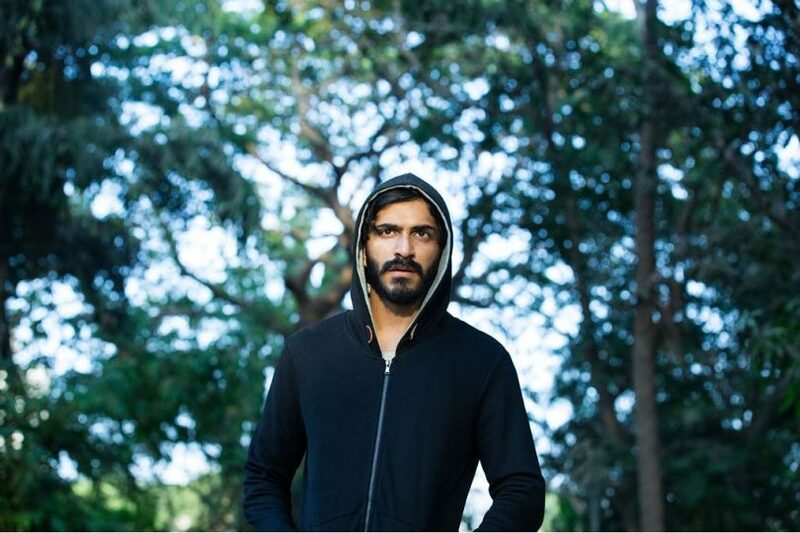 Bhavesh Joshi Superhero, directed by Vikramaditya Motwane and starring Harshvardhan Kapoor is one of the best movies of the year, and the best action movie made in India in this decade. The movie has everything one might expect from an action movie. A good story that is a mix of vigilante myth, social consciousness and crime drama. A character, who is relatable and much like us, and whose progression from a honest citizen trying to do good in the world to an avenging angel is realistic, rather than romanticized. The movie is also technically perfect, with cinematography that should be lauded for its starkness, beautiful and unflinching. The story is about a group of friends, who turn vigilantes due to the growing corruption in their city, but after the murder of their friend by an evil politician, they Siku, played by Harshvardhan Kapoor, decides to become a proper vigilante, with a mask and learnt fighting skills. But, people also like to be entertained when they go to watch a movie, and Bhavesh Joshi has some of the best action fight scenes ever scene in Indian cinema. These aren’t the same, chopped up and harshly edited bits we see in Masala movies. The action here is clear, and crisp. It feels real, and never do we feel that these are just some stuntsmen who are performing the act. Harshvardhan is not a great actor yet, and he can’t pull off more emotional scenes, yet, but he shows more promise here than he did in his previous movie. Hopefully, this movie will get the recognition it deserves, not only for the actors, but for Vikarmaditya Motwane, who is one of the best directors in Bollywood. 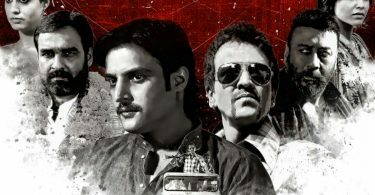 This movie is a winner and a must watch for everyone who likes good action flick.